When it comes to throwing a party, we got you covered on prepping for the big day. When you're entertaining at home, a little preparation can go a long way. Whether you are hosting a barbecue, an informal party or a dinner party, the first thing you'll need is the right mix of guests, but here are a few other considerations. When planning a dinner party, a good size dining table and comfortable seating is a must. 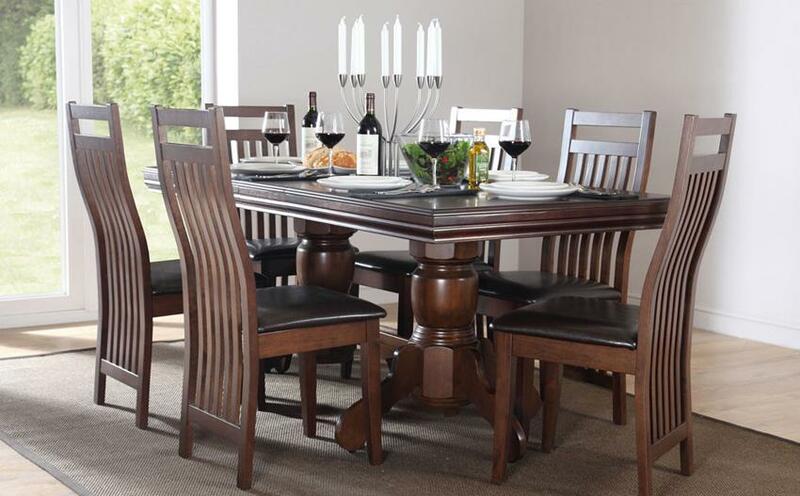 If your dining table and chairs are looking shabby, it's a good time to treat yourself to a new dining set. Check whether you have enough dining chairs as these can be ordered separately. If you're holding a buffet or informal drinks party, zone the rooms so that guests can chat easily in groups. You might also want to rearrange your furniture, for example, push your sofa and armchairs to the side of the room and put out a nest of tables for drinks and nibbles. Don't put pressure on yourself to cook everything from scratch unless you really enjoy doing so. 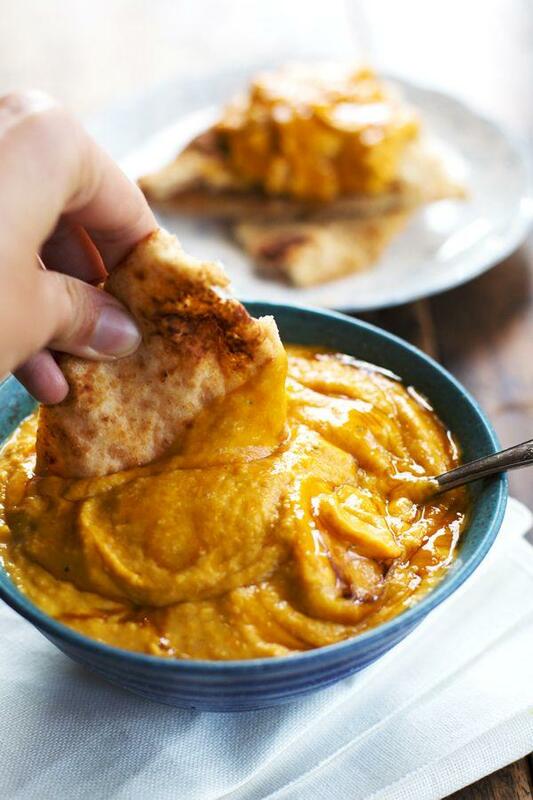 Your friends and family will care more that you are enjoying the party than that you've provided homemade hummus. Buy in bulk and take advantage of 3-for-2 savings on finger food and crisps. Keep some food in the fridge in reserve; if you don't use it you can always freeze it later. 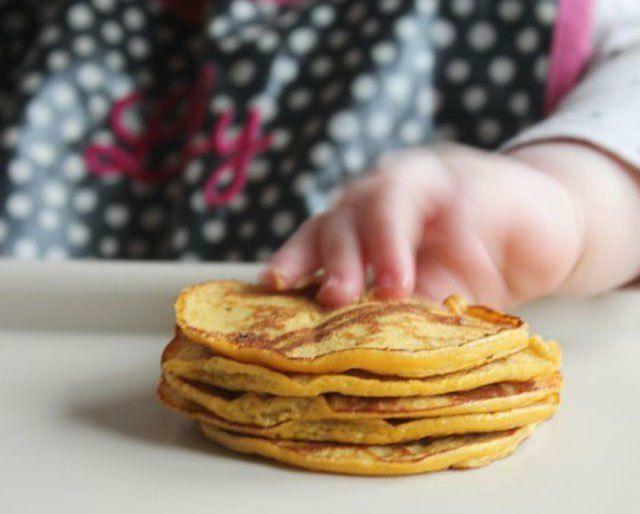 If you have children, get them involved by making them responsible for setting the dining table or preparing a dessert or starter dish. For bigger parties, set a separate table in the kitchen for the kids and nominate a supervisor. Kids won't mind paper plates and finger food, which will save on the washing up, but make sure you provide some games, colouring books or a DVD to keep them entertained before and after the meal. Order more dining chairs if you think you might be short. If you've been thinking about getting a new dining set or sofa suite, why not invest in it now rather than waiting until after your guests have been, especially if you need more seating than you currently have. If you're holding a barbecue or outdoor party, tidy up the garden, add some outdoor pots and wipe down the barbecue and garden furniture. Colourful lamps and candles are an inexpensive way to brighten up your outdoor and indoor spaces. Plan your menu, starting with the main course, and try out any dishes you haven't made before. Make sure you're aware of guests' special dietary requirements and choose some dishes you can make in advance and freeze. Shop for dry foods, such as rice and pasta, as well as drinks, and don't forget to provide some grown-up non-alcoholic drinks – designated drivers might not be thrilled with the kids' squash. If your crockery is chipped and comes from five different sets, this is a good time to replace it. For outdoor events, pick up some paper plates and plastic glasses. Shop for perishables and prepare a few dishes that you can keep in the fridge. Give the house a good clean. If any guests are staying over, make up the beds and lay out clean towels. If they are sleeping on a sofa bed, get the bed linen ready. You might want to alert your neighbours if your guests will be parking on the street or if you're having a barbecue with music playing outside. Set the dining table and bring any spare dining chairs out of storage. Put nibbles in bowls and cover with cling film. Clean and tidy the kitchen and empty the dishwasher in preparation. Make a list of when different dishes need to be prepared ready for the next day and don't forget to defrost any frozen meat or pre-made dishes. Prepare advance dishes, for example, peel veg and potatoes and leave them in a pan of water or marinade meat or fish for your barbecue. Give the house a final vacuum and choose your background music. Prepare salads and side dishes, cover and place in the fridge. Chill the beer and white wine. Oven-cooked dishes will need to go on and red wine can be uncorked to breathe. Check the table is laid – don't forget serving spoons – and that you have put out the right number of dining chairs. Get yourself showered and changed so that you're not rushing when guests are arriving. The last hour is usually a bit frantic but the more you have prepared, the less of a panic it will be. Try and arrange your time so that all you need to do is put the finishing touches to the various courses. Put your partner in charge of drinks so that you can focus on the food. If you're having a barbecue, light it now. If guests arrive early don't let it fluster you and take advantage of any offers to help. Finally, don't forget to relax and enjoy yourself. Spills can be wiped up, culinary disasters can be laughed off, but a great evening in good company is something to remember and treasure.